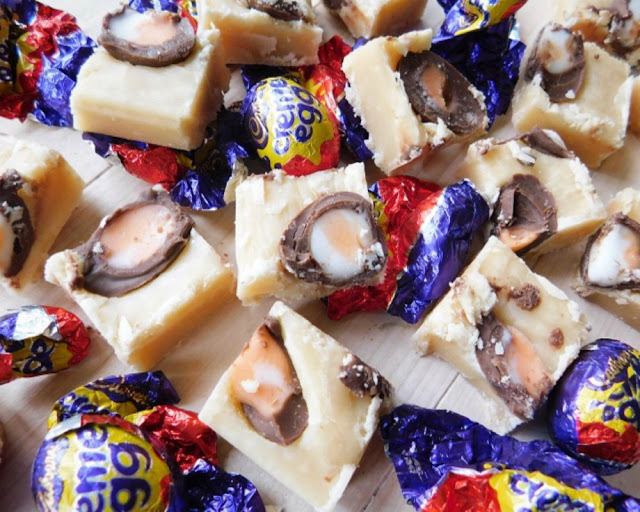 Creme Eggs are just my favourite. I always miss them when they're gone! Haha. 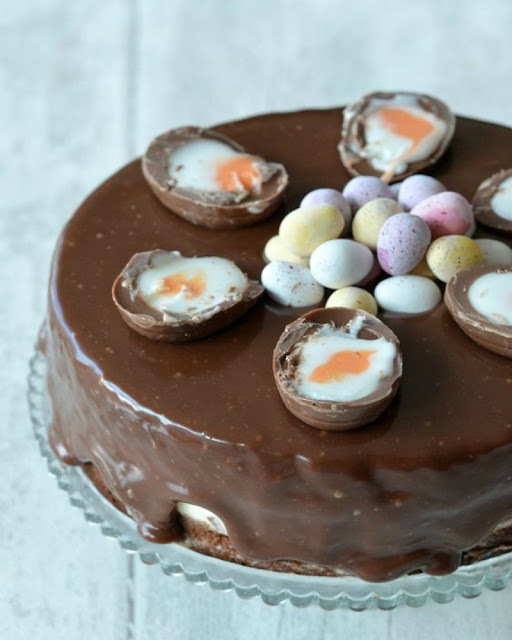 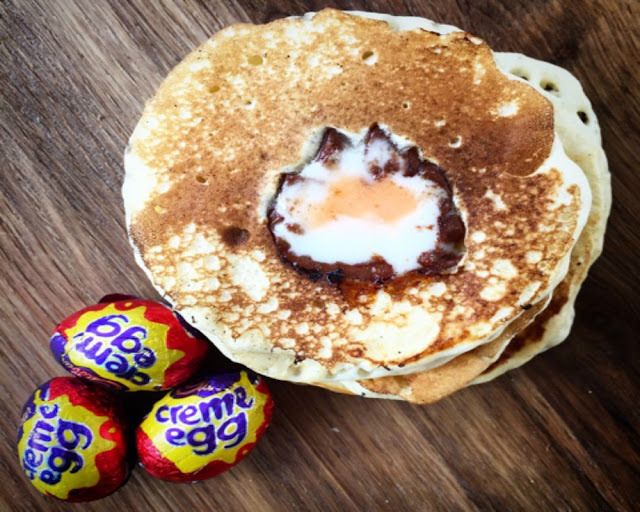 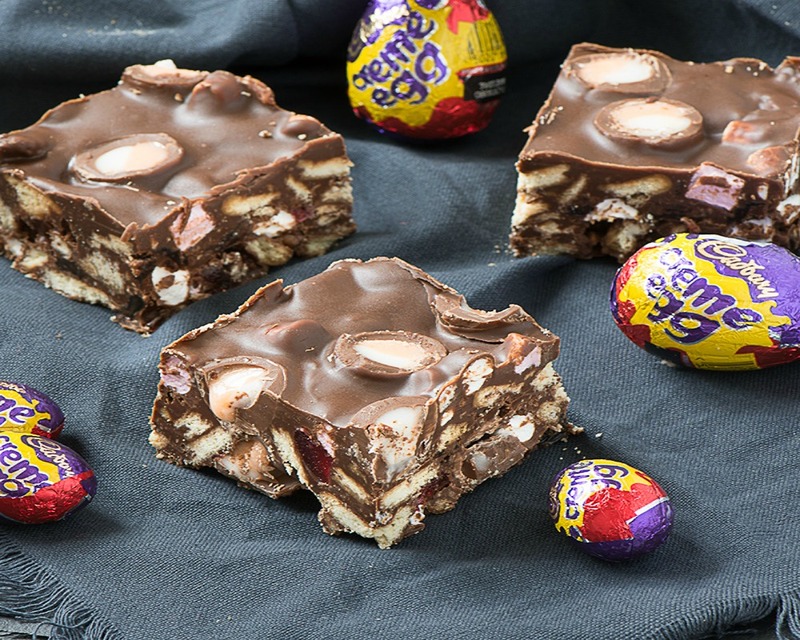 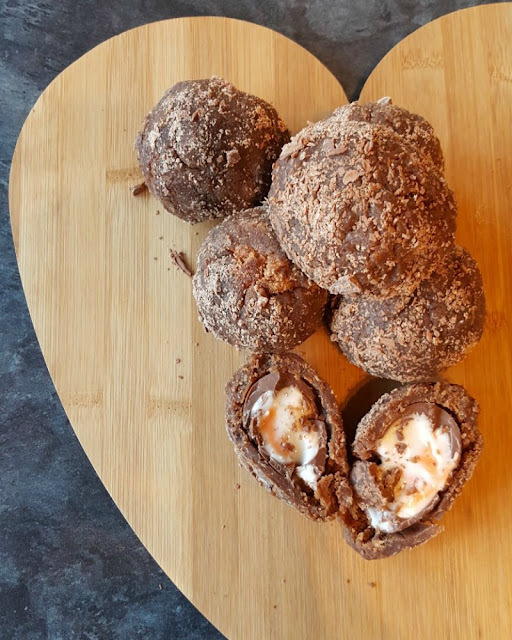 I thought what better way to share my appreciation for those little chocolate bites of heaven than share a round up of some super yummy creme egg recipes!